Johnstone Carroll, LLC represents clients seeking to recover money damages for people who have suffered an injury or death of a loved one because of another party’s negligence in Alabama. From offices in Homewood, litigation attorneys Inge Johnstone and Matt Carroll provide legal counsel to clients in communities throughout Jefferson County, Blount County, St. Clair County, Walker County and Shelby County in the Birmingham, Alabama, area and throughout the state. 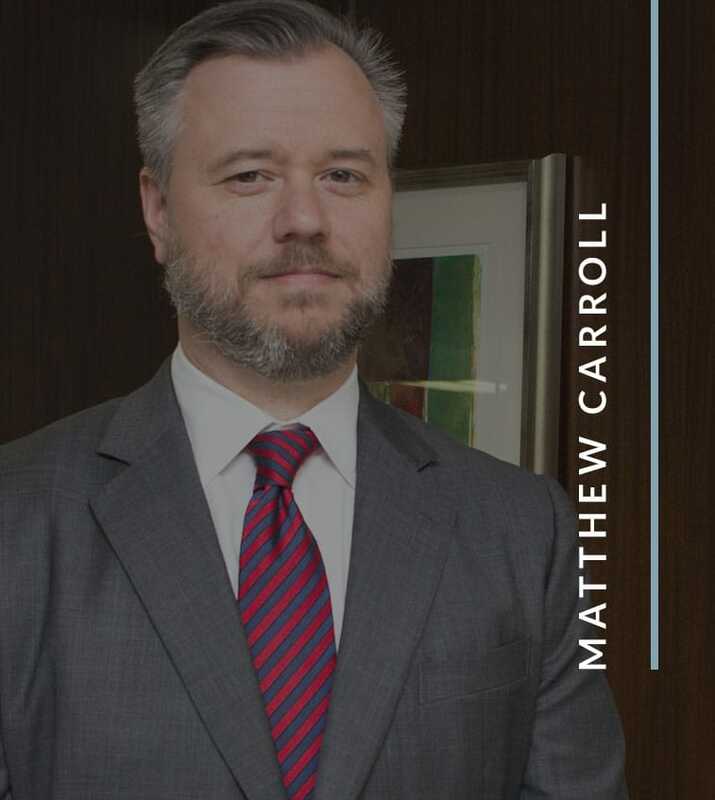 Call 205-383-1809 or contact the firm by email to arrange a free consultation with Birmingham personal injury lawyers Inge Johnstone or Matt Carroll today. Medical treatment: Including ongoing physical and occupational therapy. Lost earnings: Including real wage and salary earnings lost while undergoing medical recovery away from work, lost earnings potential such as bonuses and commissions and anticipated future value of earnings, retirement savings, etc. Pain and suffering: Including loss of companionship and capacity for parenting, etc. Insurance companies will do whatever they can to pay you as little as possible for a personal injury claim. 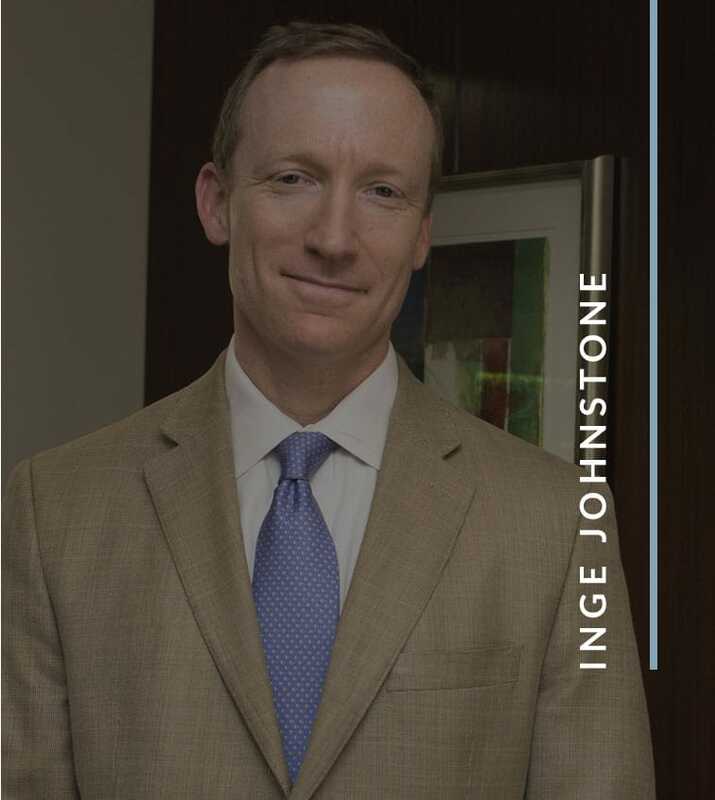 We offer a free consultation with attorney Inge Johnstone to review the circumstances of your case and explain your options. We handle personal injury cases on a contingency-fee basis. Our firm will advance the cost of investigating, preparing and settling or trying your case. You will not pay attorneys’ fees unless we help you recover money in a settlement or jury verdict. Personal injury includes any case in which a person suffers physical injury as a result of the wrongful conduct of a person, organization or governmental entity. Do You Really Need To Hire A Lawyer? Personal injury cases involve complicated issues such as proof of injuries and medical bills. In addition, insurance companies, Medicare, Medicaid, hospitals and other health care providers may claim that they are entitled to some or all of any money that a victim receives in settlement or trial. Choose an attorney who knows how to analyze coverage and prepare a strong, clear case for full compensation.